My name is Florian Thiele and I'm an IT Security Architect. 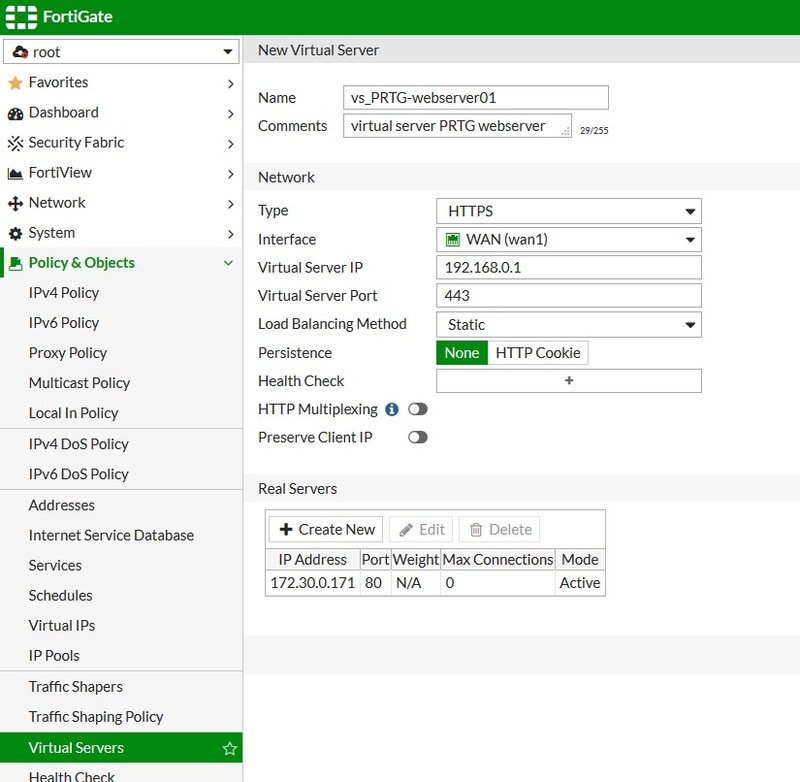 I have been working with FortiGate firewalls and PRTG for 10 years, and I want to share some useful information about how to securely publish your PRTG server using a FortiGate firewall. A while back, the Paessler blog published posts describing how to use a reverse proxy to load off utilization from a PRTG server. One of the posts covered general information of how to do it, while the other described how to do it with a KEMP LoadMaster. Here I'll explain how to do it with FortiGate firewalls. Before starting, please read the following disclaimer, as this is about a sensitive part of your security. Please note: This is a guest article. I have carefully compiled this information and it is provided to the best of my knowledge. As the solution is not part of PRTG itself, it is not officially supported by Paessler or PRTG Technical Support. Yet, we wanted to share it with you as it might be of interest for many PRTG users. You must also be aware that if you configure any of the parts incorrectly, you may leave yourself open to an intruder gaining access to anything configured within PRTG. This includes User ID's, passwords, IP names, etc. In other words: no warranties are expressed or implied. Paessler, its employees or partners cannot be held liable for any damages that you may incur as a result of employing a Reverse Proxy. Important: Only FortiGate FortiOS 5.4, 5.6 and above support TLS 1.2 in the load balancing feature. FortiOS 5.2, 5.0, 4.3 and lower only support TLS 1.1 and TLS 1.0. TLS 1.2 is strongly recommended. Create a new virtual server, select HTTPS as the "Type", enter the external IP address and TCP port, and select the certificate. The certificate has to be loaded in the FortiGate's certificate store (Go to System > Certificates). Create a new Real Server, and enter the internal IP address and TCP port. Go to the CLI of the FortiGate device using SSH, or use the Web interface's CLI console widget. 4. Add a WAN1 with the Virtual Server. Go to Policy & Objects > IPv4 Policy and add a WAN1 to the internal security policy that includes the virtual server. In this policy, you can also apply UTM profiles (like Anti-Virus, Intrusion-Prevention, Application-Control, etc.) to the load-balanced sessions. In order to make it even more secure, the PRTG webservice can be limited to dedicated IP addresses or (dynamic) FQDNs by setting source-addresses ("set srcaddr") to an address object group in the policy. The best way to protect your PRTG is to use VPN (IPSec or SSLVPN), and use a Web Application Firewall. 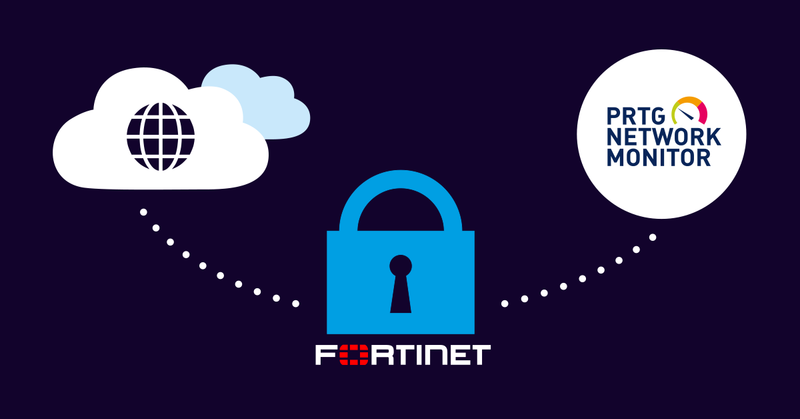 Do you have FortiGate devices in your environment? Let us know if you try this out. And if you have any questions, please include them in the comments section below, and I will try answer them. 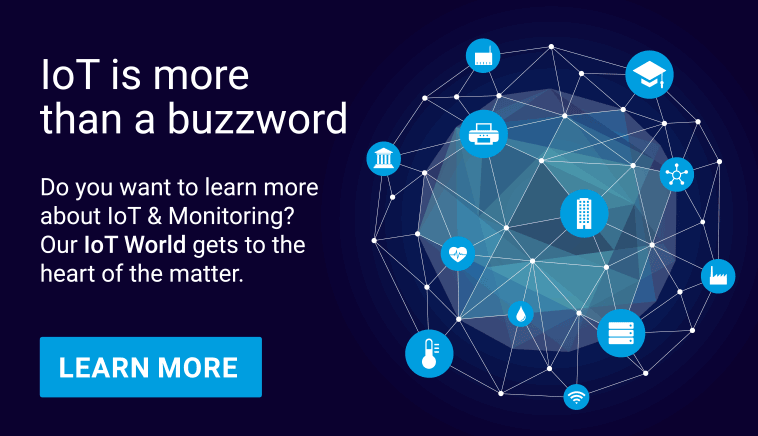 From time to time, external contributors post interesting topics concerning IT, networking, monitoring and thought leadership on this blog. 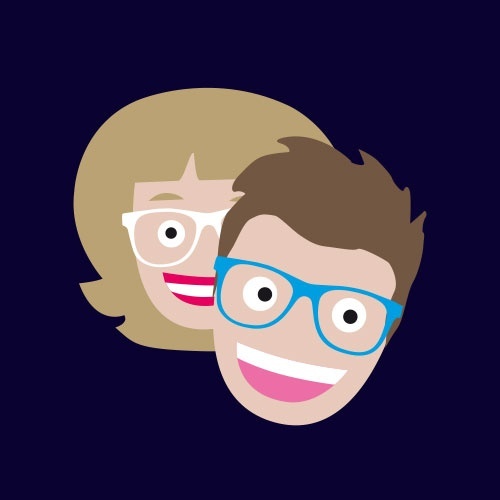 These contributors might be partners, PRTG users, or leaders in the industry. Find more information about the respective author in the article itself. And be sure to leave a comment to make them feel welcome!